When warm weather rolls around, you want an outfit to match the vibe. 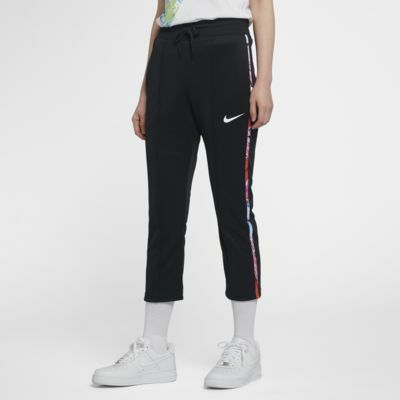 With street-ready details, the Nike Sportswear Trousers have a dose of pattern that's as playful as you are. When warm weather rolls around, you want an outfit to match the vibe. 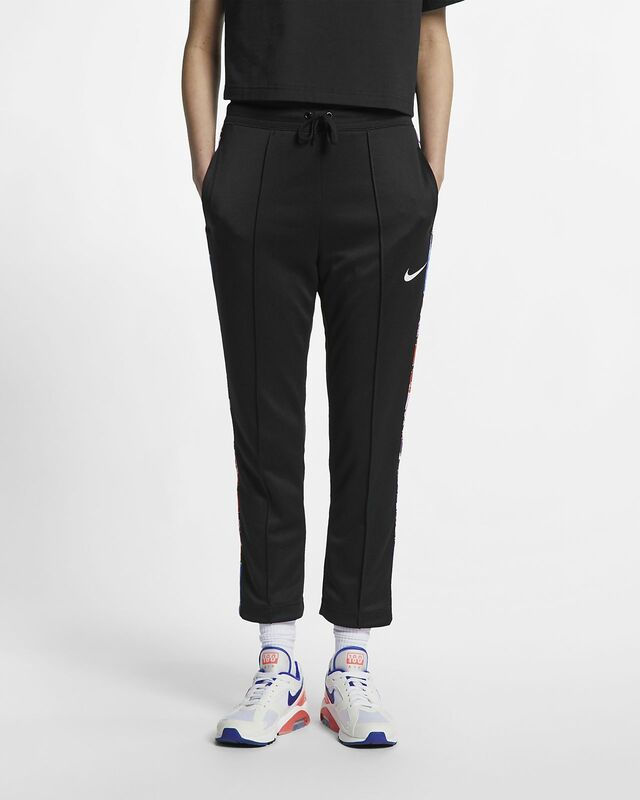 With street-ready details, the Nike Sportswear Trousers have a dose of pattern that&apos;s as playful as you are. Patterned tape down the sides adds extra flavour. Pin tucks create flattering leg lines. Knit fabric feels soft and lightweight.